Prof. Hippu Salk Kristle Nathan Conducts a Talk on "Sustainability of Solar Microgrid and Home-lighting Systems"
Prof. Hippu Salk Kristle Nathan was invited to deliver a seminar talk at the IEEE-PES Student Congress 2018 on 2nd and 3rd November 2018 at BEC, Bagalkot, Karnataka. 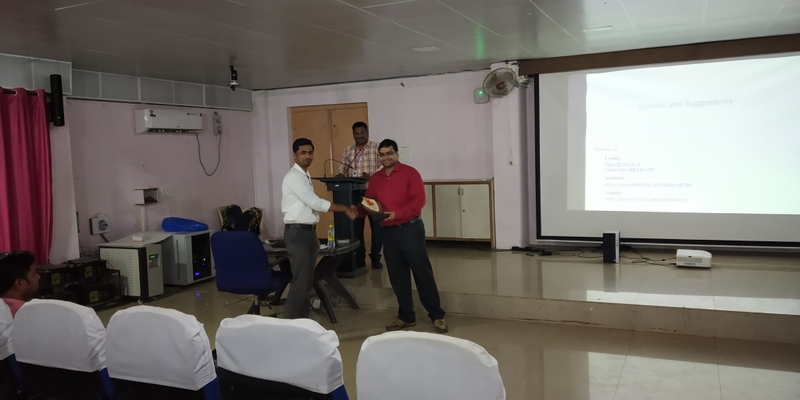 The Student Congress was organized by Institute of Electrical and Electronics Engineers (IEEE) Power and Energy Student Chapter of Basaveswar Engineering College (BEC) in association with IEEE Power and Energy Society (PES) Bangalore section. 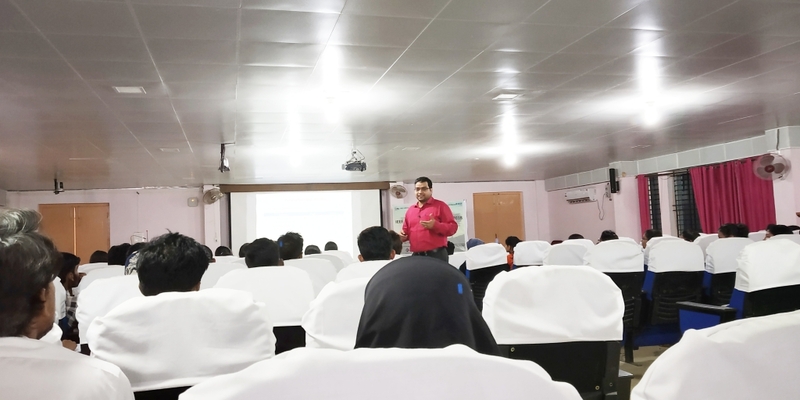 The event was designed to provide latest information on technological developments in Power and Energy sector by resource persons from higher learning institutes. Prof. Nathan spoke on Sustainability Aspects of Two Solar-Based Electricity Options: Microgrid and Home-Lighting Systems. He highlighted through literature and field evidences how promotion of solar in rural areas to offset the electricity crises has not achieved the desired results on most occasions because of compromise on quality of products, lack of supply chain and human capacity—both in terms of skills and affordability. He also emphasized that community micro-grid systems suffer from the syndrome of ‘tragedy of commons’, where people overdraw a limited common resource (taps a load higher than the designated from the solar plant) leading to its ruin. Prof. Nathan proposed the alternative view that urban areas may have a better ecosystem for security and sustainability of solar systems. Solar PV electricity can first be scaled up in urban areas, particularly in commercial buildings, industry, and government institutions and then it would naturally move to rural areas, which can take advantage of the scale.